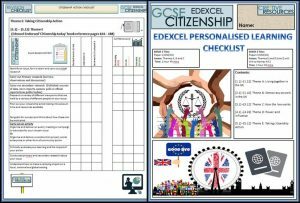 8 PAGE study work booklet of classroom-ready activities will enthuse and engage students, and ensuring they get the most from their course. 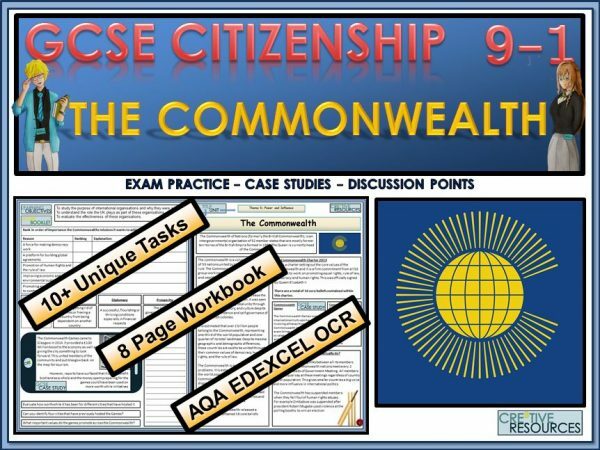 This booklet has been created by a dedicated team of Citizenship experts and is matched against the new curriculum specifications set by the exam board. 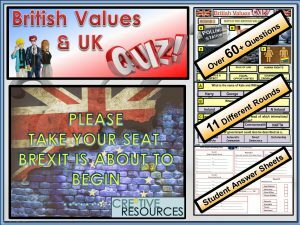 , through a range of stimulating exercises, encouraging discussion and liven up lessons through structured engagement between students. 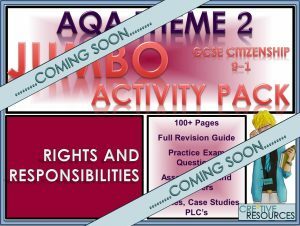 o A wide range of activities, to suit all types of learners. 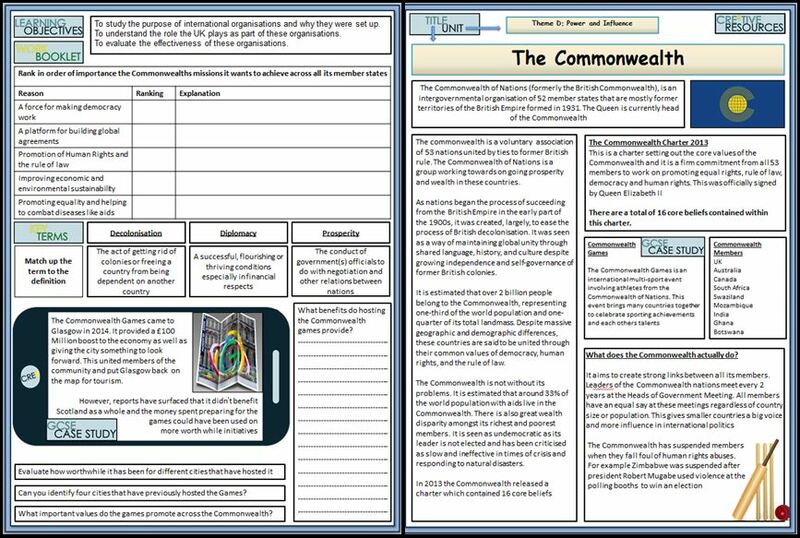 Can be used for a whole lesson or two on The Commonwealth, or as a recap/revision tool on key issues. They can also be used to encourage a flipped learning environment. 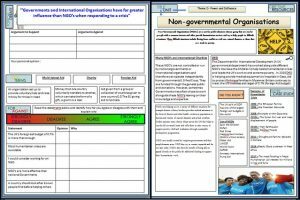 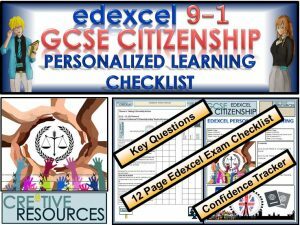 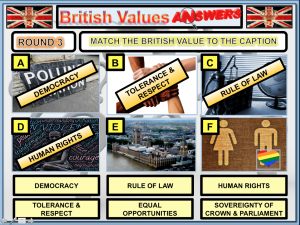 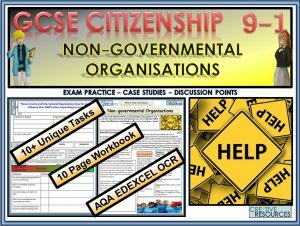 Fully matched to cover all specification content for GCSE Citizenship. 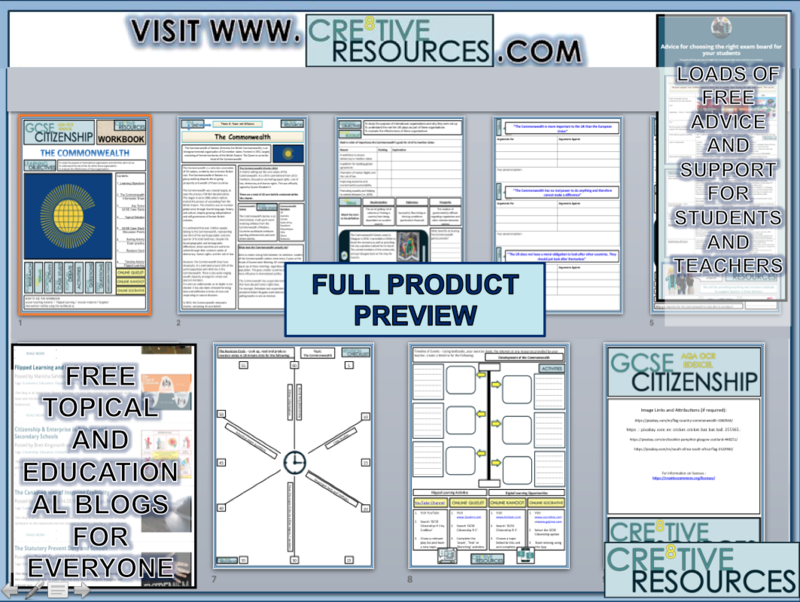 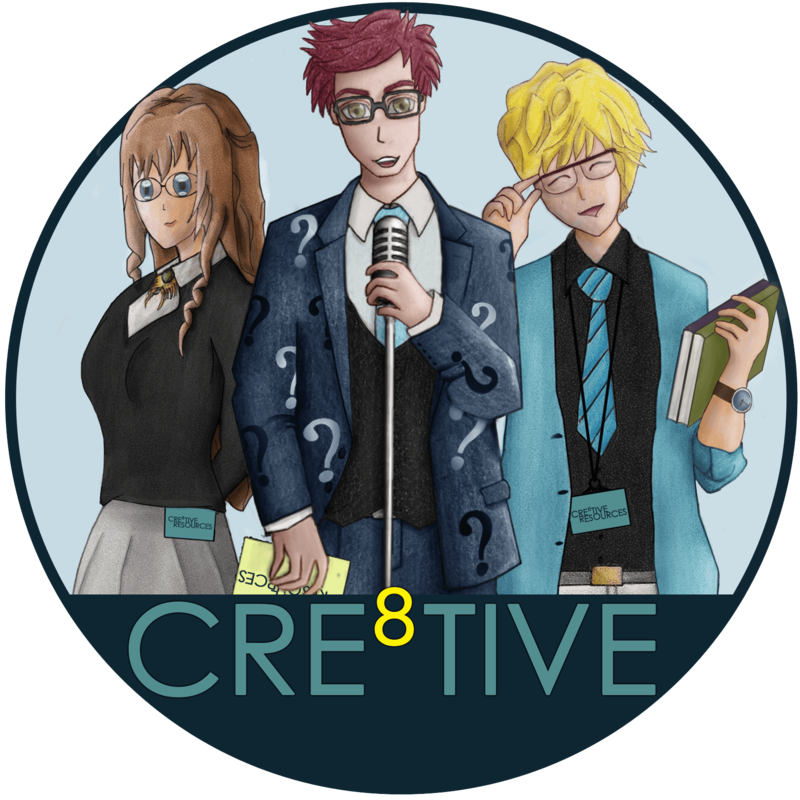 This resource will engage, educate and motivate your students – fantastic for quick and easy planning!